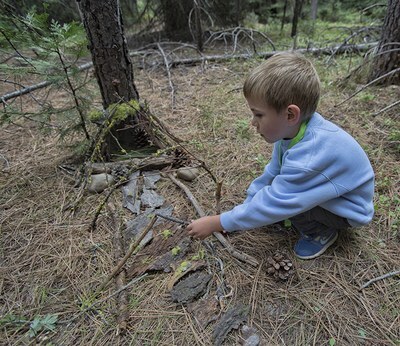 Get the creative juices flowing by building natural homes for amphibian friends with our partners from Discover Your Forest. Ages 3-5 with family. FREE!